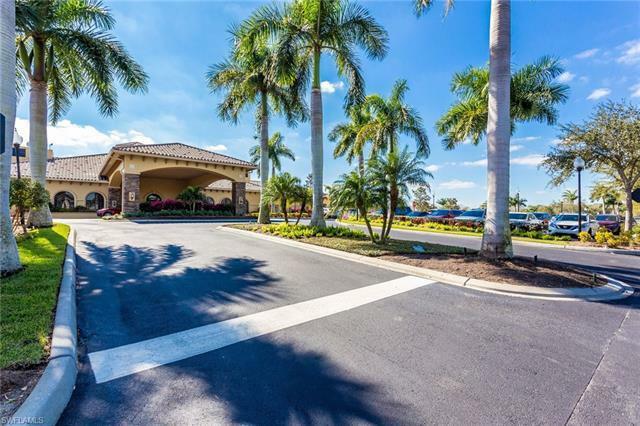 Ready to enjoy the golf and Florida lifestyle? Here is the perfect property for you. 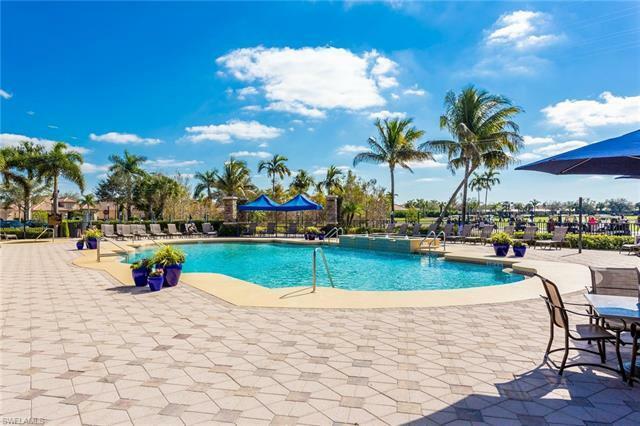 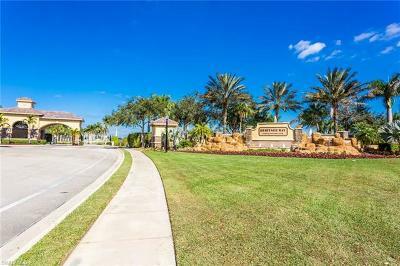 A 2 bedroom 2 bath turnkey unit, just bring your personal belongings and start enjoying the amazing resort-like lifestyle the Heritage Bay community offers. 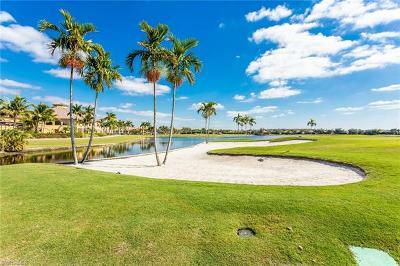 Great first floor, easy access unit featuring a split floor plan with water and golf views. 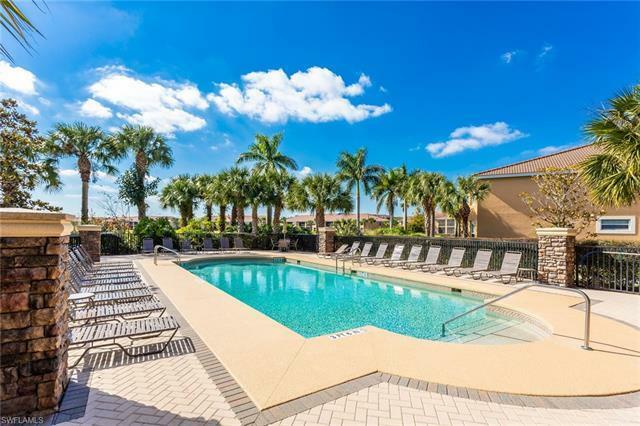 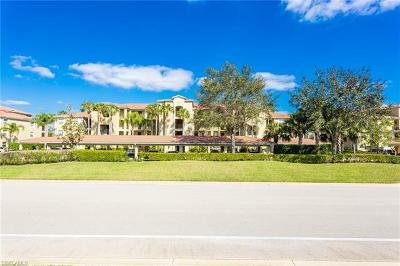 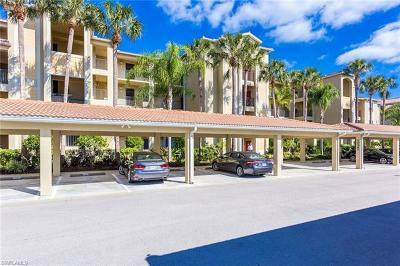 This is a great investment option if you are not ready to use the unit full time as properties in this community are always in high demand for both seasonal and annual rentals. 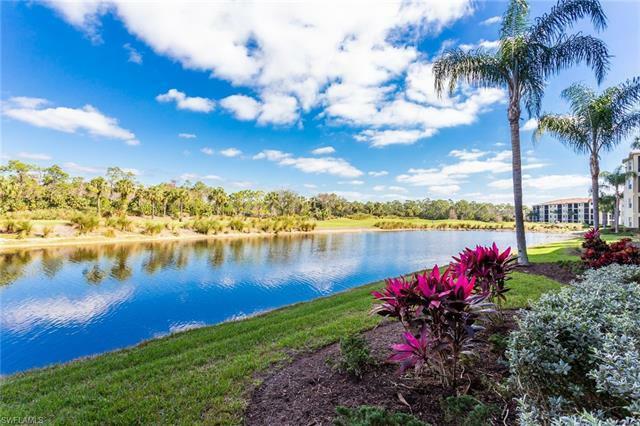 Heritage Bay is a bundled golf course community that provides amenities at an amazing value. 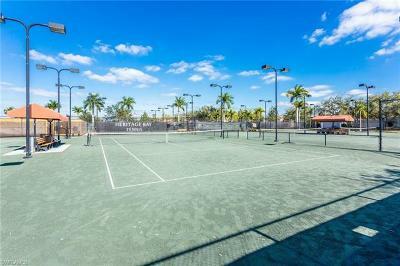 Residents can enjoy a 27 hole Championship Golf Course, Driving Range and Practice Greens, a 27, 000 square foot Clubhouse with fine and casual dining options, a Golf Pro Shop, a resort style Pool and Spa with an outdoor bar, spacious Fitness Center with Fitness Attendant, 7 Har Tru Tennis Courts, Pickleball Courts, along with lots of organized activities and parties. The unit comes with carport parking and a large storage space right outside the front door.